Can be used to maintain healthy ligaments and tendons. MSM Optimal-C supports fater recovery of muscle- and tendon tissue for horses after training. MSM (methyl sulphonyl methane) is a high quality, bioavailable form of organic sulphur, which is an essential component of connective tissue, cartilage, skin, and hooves. To maintain healthy tendon tissue. 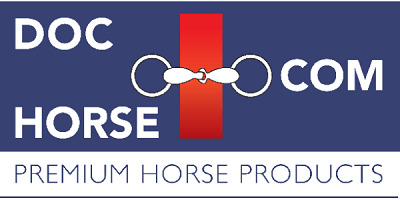 MSM-PURE is a natural product used as a food additive for horses. Helps in the support of the muscle metabolism. Homeophatic product for the care of stiff muscles after excercise.